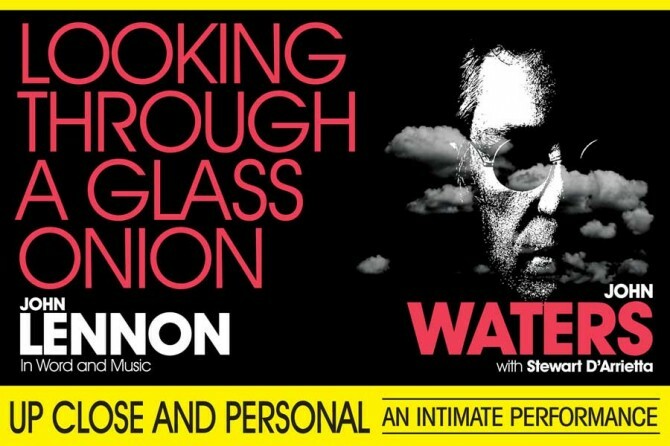 ‘Lennon: Through A Glass Onion’ To Debut Off-Broadway!!! 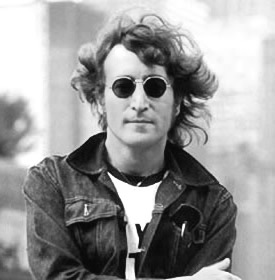 The life of John Lennon has been a topic of discussion and fascination since The Beatles created a world-wide phenomenon with their four chord progressive style, but the means of telling the story has changed over the years. Australian natives actor/musician John R. Waters and singer/pianist Stewart D’Arrietta created a theater production, ‘Lennon: Through A Glass Onion‘ in 1992 in their native Australia where they originally performed the piece. The legendary activist died 12 years before the show debuted while living in New York where he was murdered outside his home by a fan. The exhibit has been picked up to be performed at ff-Broadway’s Union Square Theater beginning October 15 and running for 20 weeks, ending on February 22, 2015. The production described as “part concert and part biography”, revealing “the essence of the life and astonishing talent” of the Beatles original. Featuring 31 songs solo written by Lennon or co-written with Paul McCartney, including ‘A Day in the Life‘, ‘Imagine‘, ‘Strawberry Fields Forever‘, ‘All You Need is Love‘, ‘Come Together‘ and ‘Working Class Hero‘ among many others. “Rather than impersonate, I want to evoke Lennon’s honesty, bitter-sweet humor, self criticism and disdain for pomposity,” says Waters in a statement promoting the run. “Having performed this piece in cities around the world for the last two decades, I am thrilled to make my New York debut with this show.” Including a tour throughout Australia, with a stop at Sydney Opera House, the show also played a three-month engagement in London’s West End. This entry was posted on Thursday, August 21st, 2014 at 11:20 pm	and is filed under News, Performance Art. You can follow any responses to this entry through the RSS 2.0 feed. You can skip to the end and leave a response. Pinging is currently not allowed. « Ving Rhames Joins Indie Thriller ‘Operation’!! !